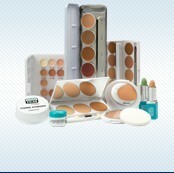 Create an account at kryolan.eu. If you already created an account, please log in. Apply for your PRO CARD under ’My account’.